I received zero communication from your field technicians despite being assured last weekend by a tier 2 rep that I would get a call no later than Wednesday, December 5. 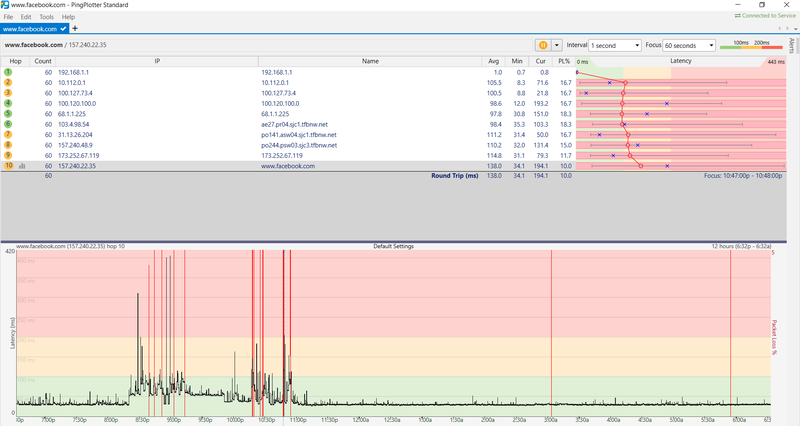 No work has been performed on my node as far as I can tell. 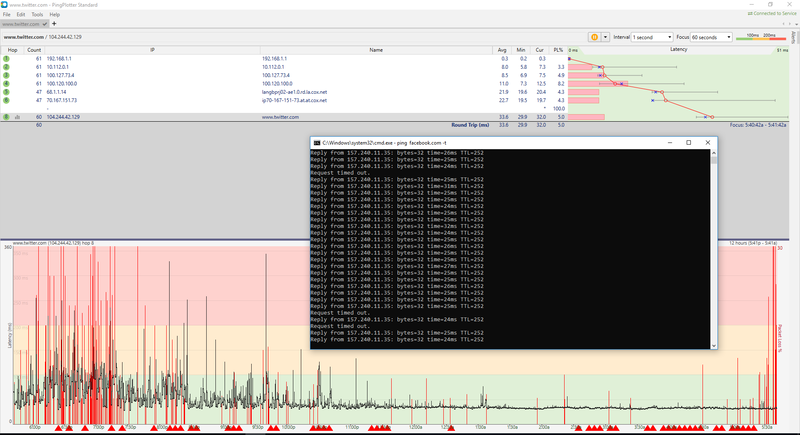 Work is typically notable on my trace route utility by way of obvious, prolonged down time with 100% packet loss. This did not occur this week, so as far as my data is concerned, nothing has been done and nothing has been communicated to me despite being assured I'd receive a call about this. 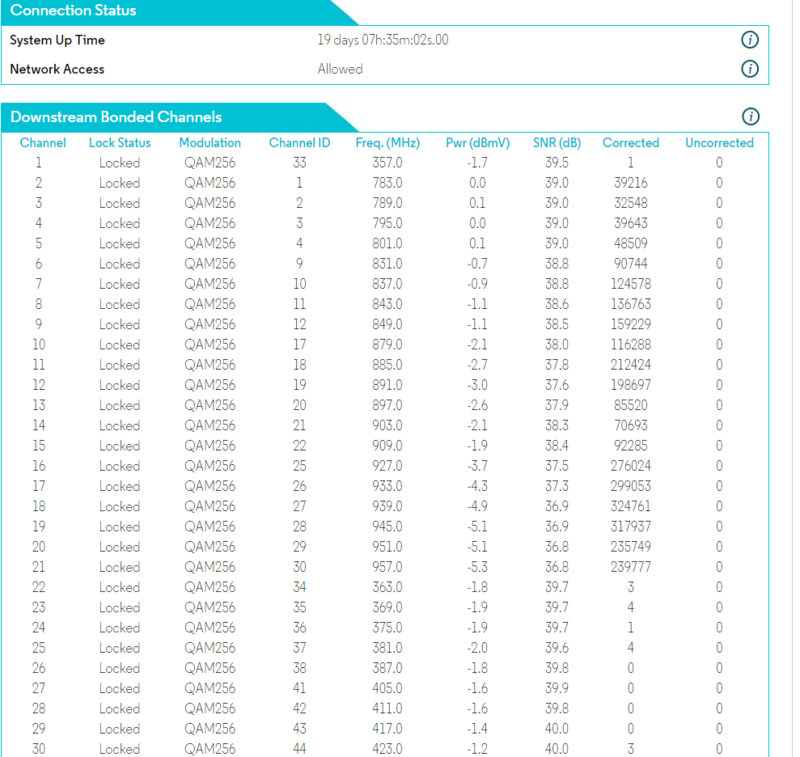 ** Update - it's now December 11, ten days after the conversation where I was informed that I'd receive communication from a field team to address my year long problem of packet loss. Still no phone call. Still no work performed in my area. 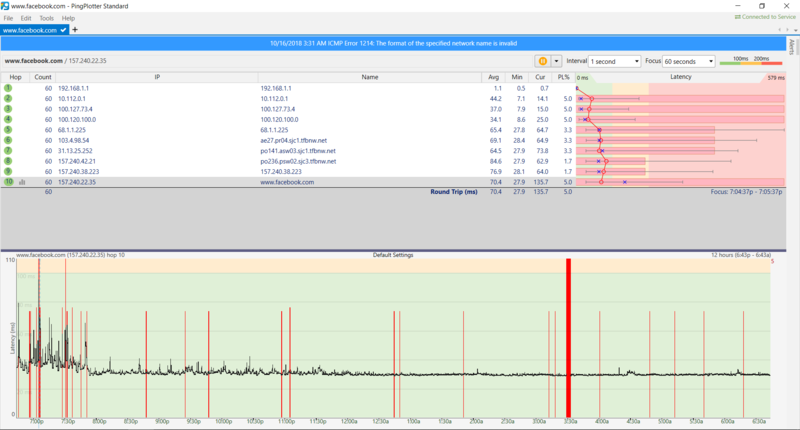 Cox is, yet again, failing to address a very observable problem.